Flooded timber, swamps, marshes, duck blinds and john boats; duck hunters get wet…it's all part of the hunt. Drylok Super Steel loads are trusted by the most hard-core duck hunters in the harshest of conditions. 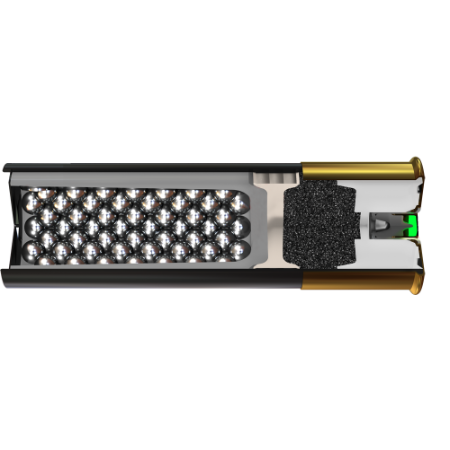 Our patented technology is designed to keep your shotgun shells dry, time after time, no matter where you are. When it matters, you need Drylok Super Steel. Lacquered Primer –Works with Drylok Super Steel wad system to ensure powder stays dry in the harshest conditions.